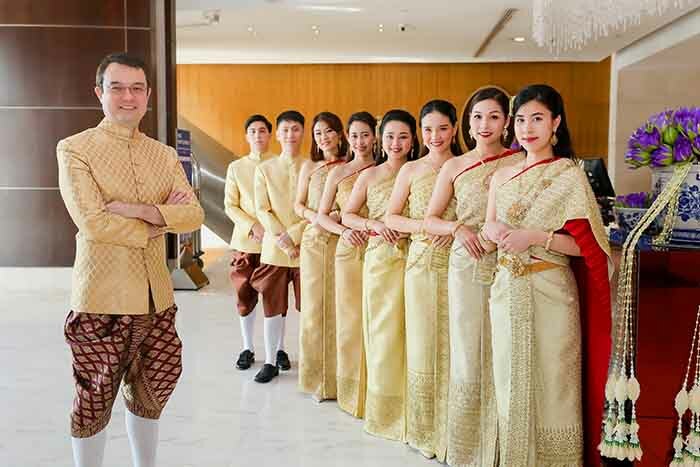 Bangkok, Thailand – 2nd April 2019 – Centara Hotels & Resorts, Thailand’s leading hotel operator, is partnering with Smile in Love Wedding Studio to showcase Thailand’s rich cultural heritage embodied in traditional Thai clothing throughout the upcoming Songkran Festival 2019. Centara staff will wear traditional Thai costumes, providing guests with an up-close look at the timeless style and glamour of authentic Thai apparel. In addition to celebrating Thai clothing traditions, guests at every hotel and resort property across the group will be invited to take part in Thai cultural activities such as the offering of beautiful handmade jasmine garlands and the traditional pouring of scented water over the palms. 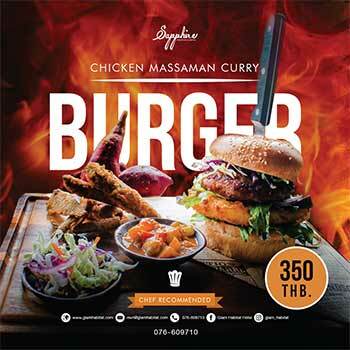 Preparations are well underway at all 33 Centara properties within Thailand to extend a warm welcome and Thai-style hospitality to guests soon to arrive from around the world to join the Songkran festivities nationwide. All front-line staff will be dressed in traditional Thai costumes during the upcoming 11th – 15th April 2019 holiday period. Special activities, such as a booth for sprinkling scented water on the Buddha’s image, a set-up for pouring scented water onto elders’ palms, along with traditional Thai folk performances are also being arranged, enabling guests to experience the many appealing facets of this popular annual festival. July 31, 2018 Admin Comments Off on IKEA introduces the SAMMANHANG Collection…Let’s celebrate collecting!